9Round is a specialized fitness center for people who want a unique, fun, and proven workout that guarantees results. 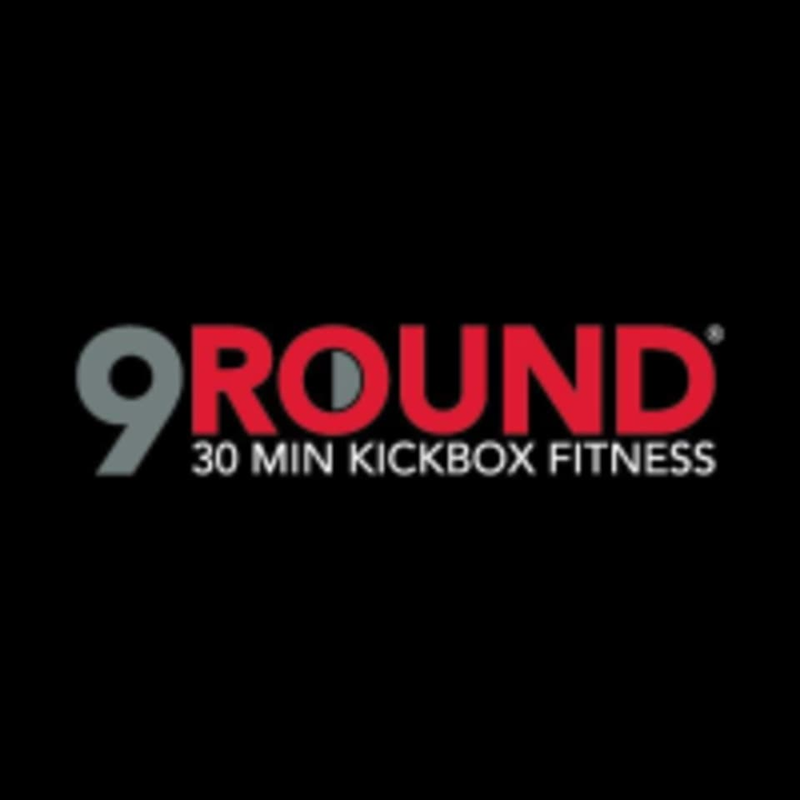 9Round offers a full body 30 min kickboxing workout led by our Trainers; incorporating functional, strength, cardiovascular, and circuit training regimens. The programs consist of a proprietary system of nine challenging workout stations developed by World Champion Kickboxer Shannon Hudson. No class times, equipment available at our gym as well as equipment for sale, free when you sign up. Please wear comfortable active wear and well supported athletic shoes, we supply everything else. Don't forget to bring a friend! 9Round Fitness Milton is located at 13065 GA-9, Suite 120 in Milton, GA 30004. We are located inside of the Super Target shopping center between AT&T store and Brooklyn Joe's Pizza. I really like this style of working out! You don’t get bored! Solid 30 minute workout. If you have trained in a boxing gym it is fun to learn how to hit the bags and feel like Rocky.